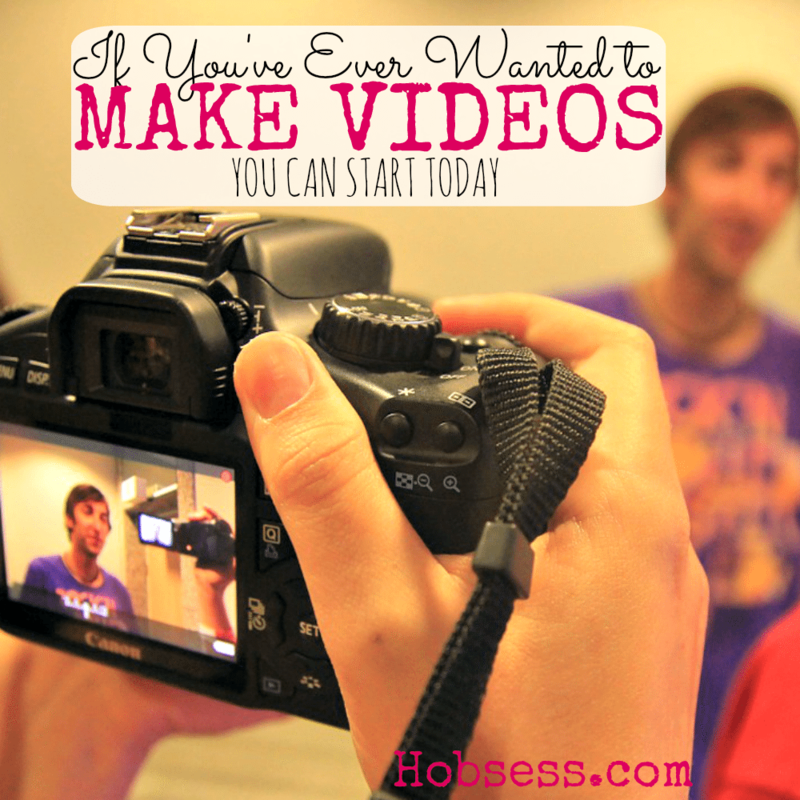 Learn how to create an awesome video. Let people get to know you by making videos of yourself and posting them. If you don’t want to be in the video, that’s ok. You can still learn and put together entertaining videos for your family and friends. Are you just getting started or are you an expert? Get involved with others who share your interest and/or passion in making videos. Learn more from the Video Maker Forum! Go to this Video Board, click “Follow Board” and then help us make this the best board on Pinterest! Follow Hobsess (Rev Crouse)’s board Make Videos (TECHNOLOGY) on Pinterest.